ASTANA – The study of the settlements of the Saka, also referred to as Scythians, ancient tribes that lived in what is now modern-day Kazakhstan, is one of the main tasks for Kazakh archaeologists seeking to fill in the blank spots of the region’s history. Excavations in Central Kazakhstan have determined that ancient tribes made stone dwellings in the region more than 2,500 years ago. 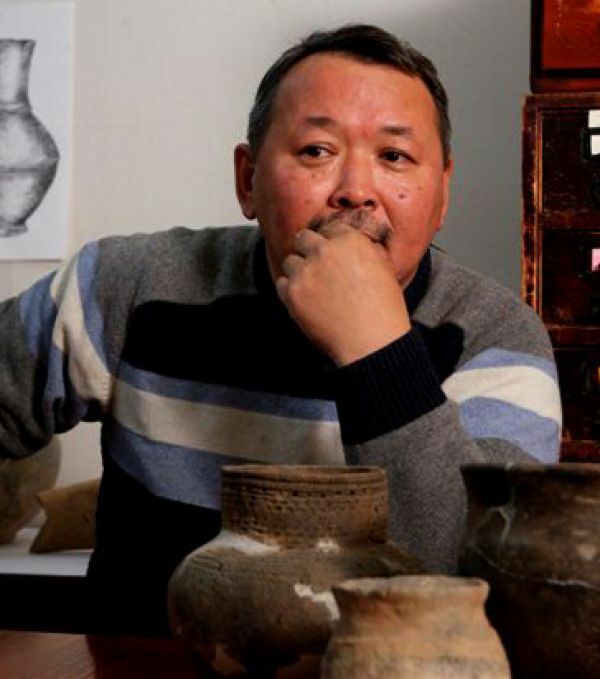 According to Arman Beisenov, head of the department of primitive archaeology of the Alkey Margulan Institute of Archaeology, the studies of stone dwellings became possible through the qualitative improvement of archaeology in Kazakhstan not so long ago. Since Kazakhstan’s independence, archaeologists have been grappling with the task of studying an ancient history. The programme “Madeni Mura” (Cultural Heritage) gave a powerful impetus to archaeology in the country, and the series of discoveries of mounds filled with golden artefacts raised the questions of who made those amazing artefacts, and where? 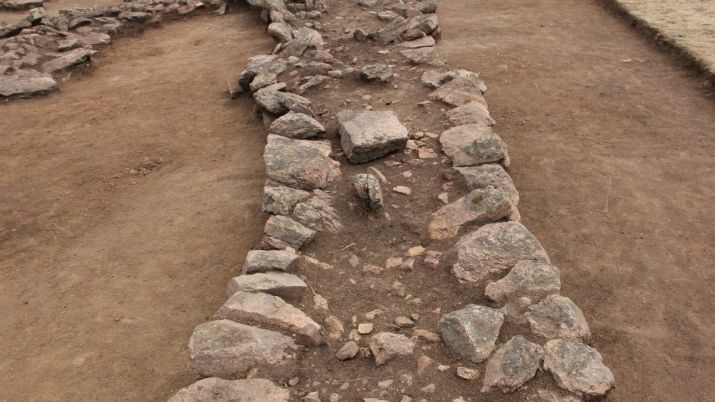 This interest led to the discovery in Central Kazakhstan of more than 50 places with remnants of stone buildings used for residential and household purposes in the Saka era. 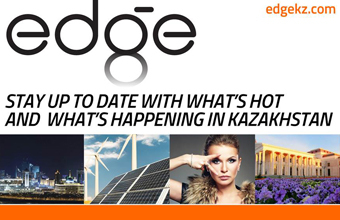 The main materials were obtained in the Karaganda region and neighbouring regions. “The findings came from the time of the Saka culture; it is approximately the eighth to fifth century B.C. A comparison with materials from North Kazakhstan, Zhetysu, and Mountain Altai regions, gave an additional and convincing vector of evidence. In addition, we received radiocarbon dates from several foreign centres in St. Petersburg, Kiev and Belfast. There is no doubt that the Sakas lived in Central Kazakhstan,” Beisenov said in an interview with Kazakhstanskaya Pravda newspaper. In Beisenov’s words, the known Saka houses were rectangular, reached about 10 to 15 metres in length and were 8 to 10 metres wide. It is supposed that the houses were two metres in height, but with their massive walls of more than a metre in width, internal space would have been quite limited. The Sakas used the technique of the Andronovo era of filling gaps between two rows of large slabs with small stones and earth. Half a century ago, Margulan and other Kazakh anthropologists noted the use of this technique in houses from the Bronze Age. Andronovo masonry, a stable construction tradition, was used after the Sakas, too. The area of ​​the studied dwellings is about 50 to 70 square metres, according to Beisenov. The residences were inhabited by 10 to 12 people and most of the settlements have up to three buildings. It turns out that small communities of closely related families lived in the settlements, a hypothesis confirmed by ethnographic materials. The archaeological finds show that more than 2,500 years ago, the way of life of different peoples in Central Kazakhstan was very similar to the Kazakh one for centuries afterwards. The clan consisted of small communities. In winter, they lived in wintertime settlements, and in summer, they went to river valleys, living nomadically in folded yurts. The Kazakh anthropologist said that the foundation of the economy of the ancients was cattle breeding. The findings from the elite Saka mounds of Taldy-2, Karashoky and Sherubai show that people there mastered metallurgy and metalworking well. In excavated settlements in the Yedirei and Karakuys mountains, there have been found numerous fragments of stone hoes and grain growers, which indicate the development of agriculture. These people are thought to have occupied an ancient social stratum known to Kazakhs as “zhatak” (recumbent, immovable). In the winter, Kazakh zhataks stayed with their families in their houses, while other residents went to zhailau (pastures) to let their cattle graze. The zhatak’s duties included guarding, refurbishing houses and cultivating fields with wheat and millet near the settlement. After the return of the community, everybody went harvesting. “Our studies of settlements and dwellings of Central Kazakhstan are aimed at the future. Just a week ago, our colleagues from the Royal University of Belfast in the United Kingdom told me about the progress in analysing materials found in Central Kazakhstan. The results of the studies of the samples of bone tissue of people buried in Taldy-2, Akbeit and other mounds proved that their diet included millet. As you can see, the most interesting things are ahead,” Beisenov said.